2. 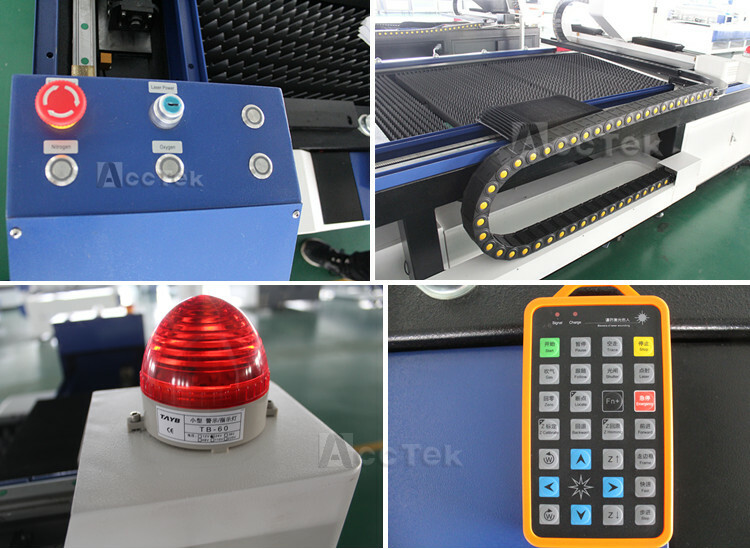 High-performance laser source and stable operating system which make the very good cutting effect. 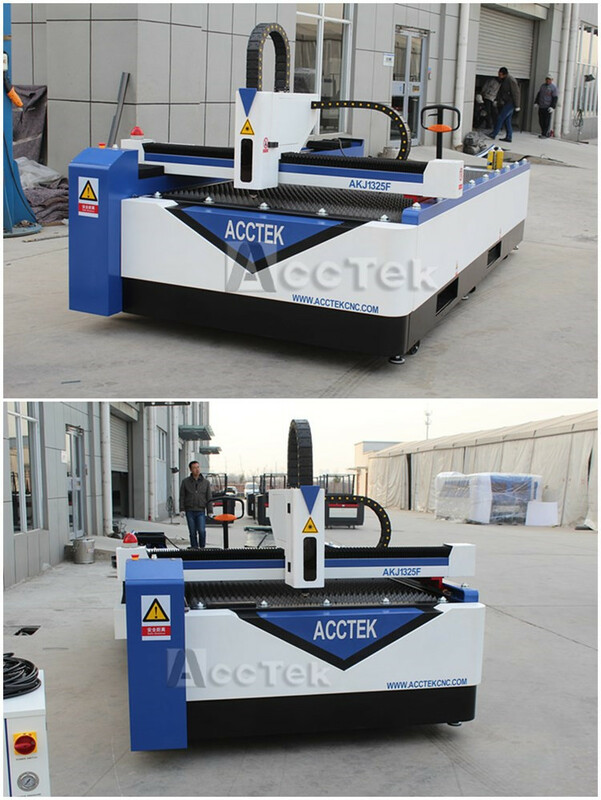 AKJ1325F 500W Stainless steel metal CNC fiber laser cutting machine: Suitable for stainless steel, carbon steel, silicon steel, aluminum alloy, titanium alloy, galvanized steel, pickle plate, aluminum-plating Zinc plate, metallic copper and other metals. 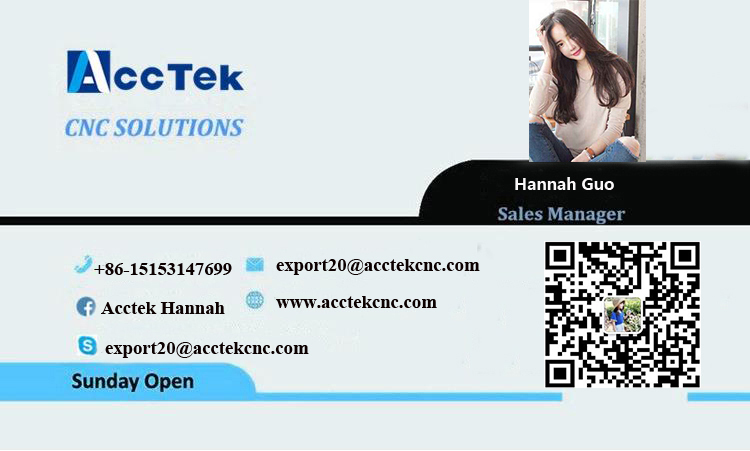 Specially used for cutting 0.5-30mm carbon steel sheets (pipes), 0.5-15mm stainless steel sheets, galvanized steel(pipes), electrolytic zinc-coated steel sheet(pipes), silicon steel(pipes) and other kinds of thin metal sheets and pipes. 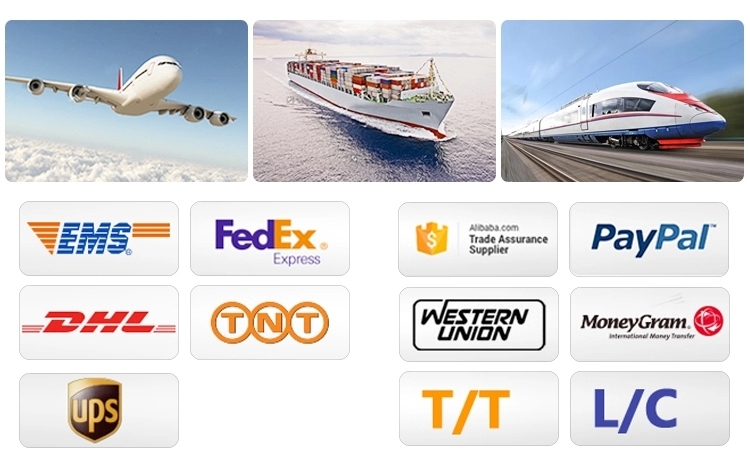 We accept: Western Union , Trade assurance on alibaba, T/T, Western Union , Paypel , MoneyGram. You can pay 30% in advance, 70% before delivery. Most customers choose Trade assdurance,becs it is maximize the protection of the interests of buyers. 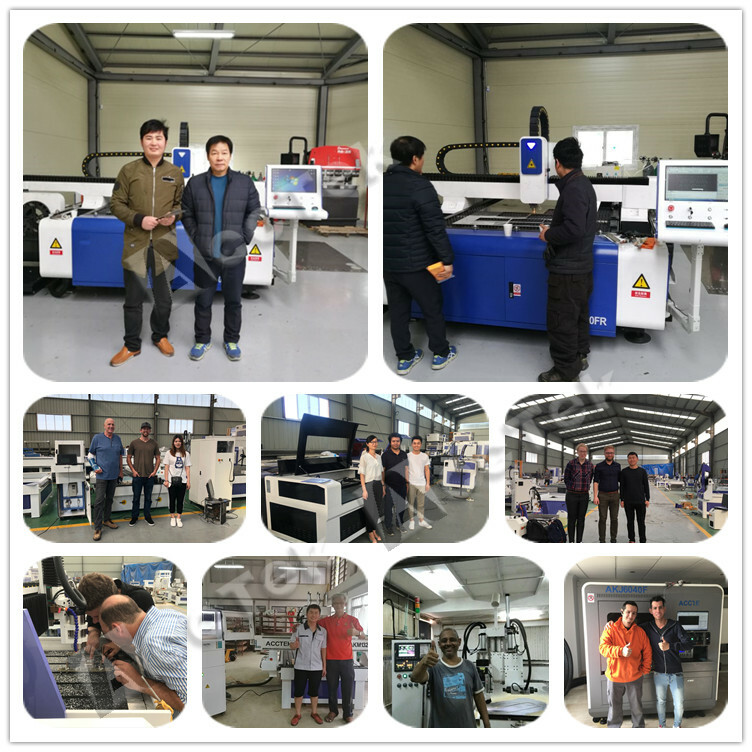 The machine will be produced after received your deposit.after the machine is ready, we will show you the machine photos and the testing video.then you pay 70% balance payment,we arrange shipping for you. The package is tandard exporrt plywood box,customized for every size machine. 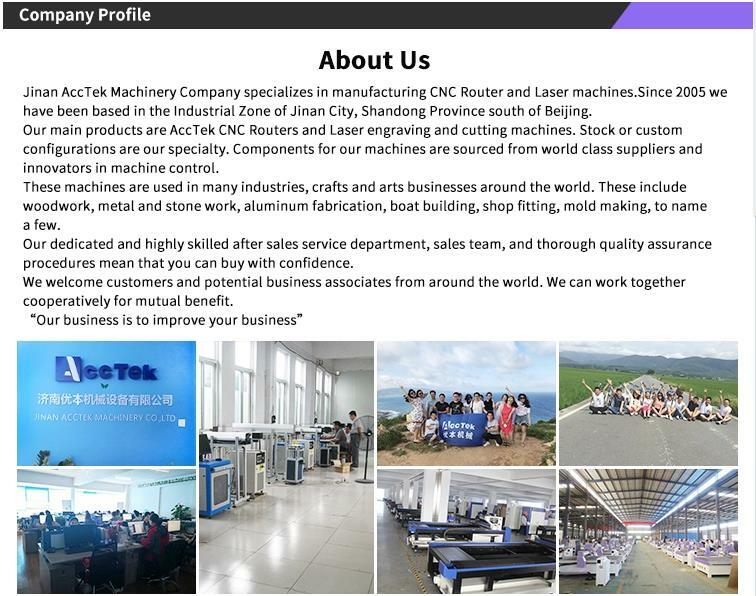 1) 3 years quality guaranty, the machine with main parts(excluding the consumables)shall be changed free of charge if there is any problem during the warranty period.